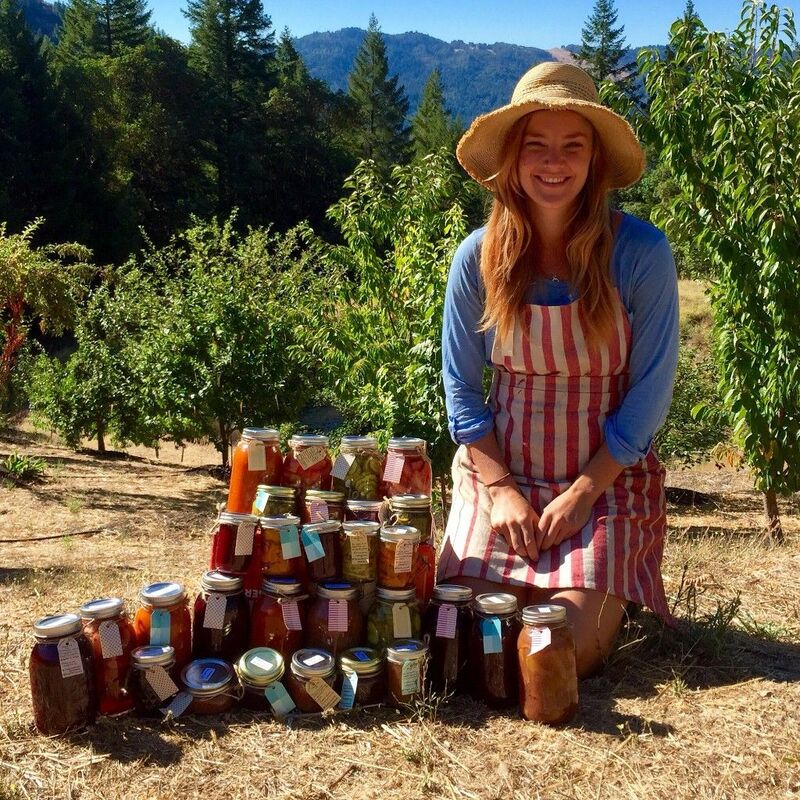 The Humboldt Homestead is a 100% off-grid farm, owned & lovingly cared for by the Linhart Family, in the world-famous hills of Humboldt County. We believe in a truly sustainable lifestyle, from our organic fruit & vegetable gardens to our gourmet food preservation, we are committed to working the land with our own hands. We also specialize in handmade organic soap & skin care products.